Why is process mapping important for my business? How do I get started with process mapping? Is a simple diagramming tool enough? Process mapping is the first step in a process automaton strategy. It’s an approach for non-technical business people to work across departments and functions to document their current business processes and operational decisions, and to discover new opportunities for innovation. Process mapping enables you to gain a much better understanding of your business processes and decisions, and to identify specific areas that are ripe for automation. 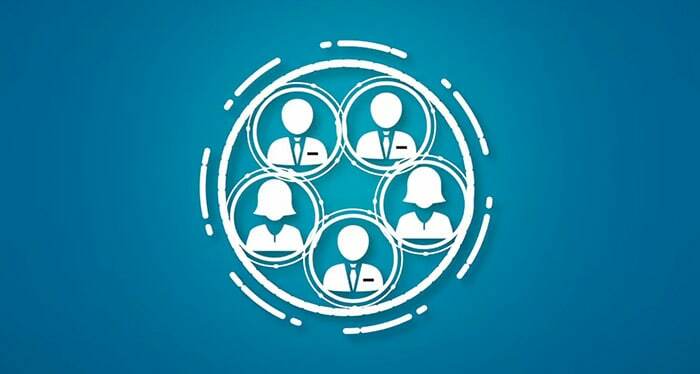 With a collaborative approach to process mapping, subject matter experts (SMEs) from multiple areas of the business can work together in a virtual environment to document and improve the business processes and customer journeys that run your business. Quickly and easily analyze existing processes to identify areas of improvement. Engage SMEs, including business users, across the organization to document and design processes. Create and store process maps in a common tool, so you have a permanent, up-to-date record of your business operations. Whether you’re a small company or a large organization, and whether you want to implement within a single department or across your enterprise, you can get started quickly with IBM’s cloud-based process mapping and discovery tool, IBM Blueworks Live. Is a simple diagramming tool good enough? Basic diagramming tools allow business users to define an initial business process and provide a good path to getting your processes off of sticky notes and into a digital format. However, if company-wide collaboration, real-time change management and integration with automation tools are important to you, a dedicated process modeling tool may be your better choice. 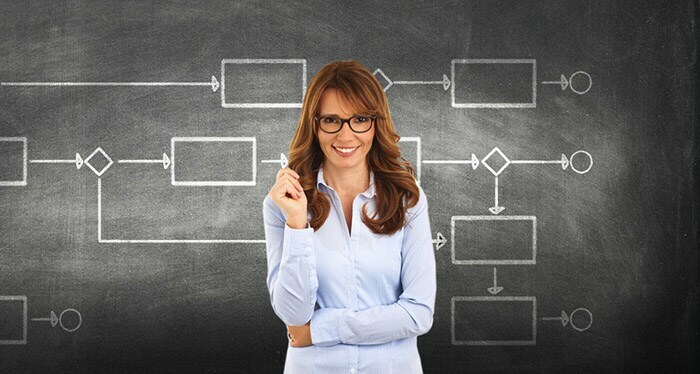 Simple in nature, basic diagramming or flowchart tools lack many of the capabilities that lead to the next level of true process improvement. By moving to a dedicated process mapping software, business users can improve processes, implement version control, keep teams in sync and standardize an effective process mapping solution across the organization. How can IBM help me? Your organization relies heavily on business processes that must be mapped, modeled and changed to meet the new demands of the business. Blueworks Live is a cloud-based, business-process-mapping software solution that enables you to discover, map and document your processes, so you can stay ahead of the “process change game” and the competition. IBM has the only fully collaborative SaaS-based process modeling capability in the market. Serving two large counties in Colorado, Elevations uses Blueworks Live to gain a comprehensive understanding of its interdependent processes. The consumer electronics company consolidates its quality management system (QMS) processes with Blueworks Live. The human resources and business performance solutions provider uses Blueworks Live to reduce time to market for business process changes. IBM offers a scalable platform for rapidly prototyping solutions that automate and augment critical business processes, decisions and content. IBM’s ecosystem and industry expertise can help you start quickly and scale to enterprise-wide deployment, without the fragmentation of products and skills common to other solution providers. Talk to an expert to learn more. Follow us on social media to stay up to date.